Kathua is the Indian tourist place holding countless spots for holidays. Kathua is municipal council and the known district of Jammu Kashmir (J&K). Kathua is also recognized as the sixth largest city of the Jammu Kashmir. People who love peace should visit this city of Sufis. The shrines with beautiful hills of JK could be diverse experience for a tourist. Kathua district is controlling five different tehsils such as Basohli, Billawar, Hiranagar, Kathua and Bani. The industries in this region are famous for producing dissimilar types of textile products. The most part of the city is earning income through such industries. The climate of Kathua district is sub tropical so planning for tour to the city requires some attention. The temperature in summer can go higher to 48 degrees so summer is of course, not a good choice for holidays. Winter temperature can go do 4 degrees so winter is also not a best option but reaching the region in rainy season is best because the climate is controlled, and greenery is spread in the district. 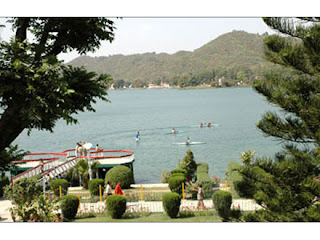 Dream (Recreation Park): the kathua canal in this park is best thing to watch. There are more than 24 canals in the Kathua region. Tourist can enjoy the rafting in Dream Park. 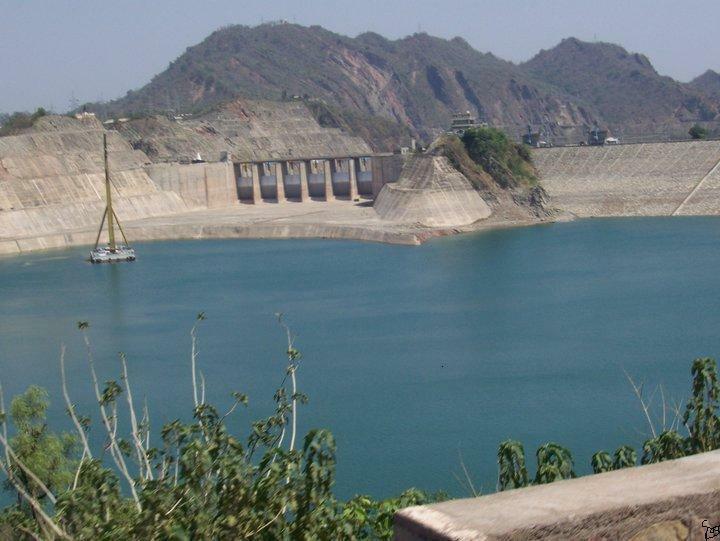 UJH Dam: this fast-growing picnic spot is just 20 Kms away from Kathua city. Watching stunning birds in the bird sanctuary is also special thing in this place. Sitting near Ujh river and bathing in river is also best option. Fort and temple of JASROTA: Jasrota temple and fort were established by Raj Jas Dev in 1019. The very old temple of Mata Maha Kali was rebuilt in last few years. Some more known places in Kathua city are Mata Sundrikote, Mata Bala Sundri, Airwan Temple, ASHA PURANI MANDHIR, SAPT SAROBER MANDHIR, PEER CHATTERSHAH, and GURDWARA SINGH SABHA. Bani tehsil in Kathua district is special spot for tourist. The beautiful hills covered with ice and stunning greenery forest in surrounding is special thing in Bani. This small glaciated hill is positioned at the good height of 4200 feet with lofty peaks. 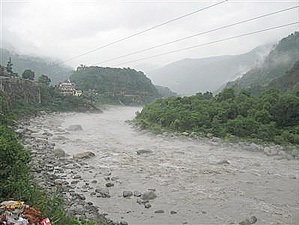 The river SEWA is serving the city from long time and turned as the key source of drinking water. Experts recognize Bani city as MINI KASHMIR, which means the city is really beautiful with stunning hills and valleys of Kathua district. BANJAL: the flowers blooming and natural flowers with nature made garden are special thing to watch in Bani. Tourist will love the valleys and the garden with the greenery spread everywhere. 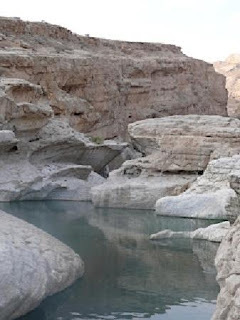 CHANDEL: this Indian tourist place is just 10 km away from Bani. The valley with orchards like apple, walnuts and almonds are particular thing of this spot. PANYALAG: this small town is one of the best top of mounts and peek of Kathua district. The stunning waterfalls, gushing watercourses, deep forest and green meadows are best spots in Panyalag. Some other major spots in Bani are JODIA DI MATA TEMPLE, DULLANGAL, SARTHAL, CHHATARGALLA, DUGGAN, and DHOULA WALI MATA. BASOHLI is another tehsil of Kathua district famous for River Ravi. Founder of Basohli was King Bhupat Pal. DHAR MAHANPUR: this Indian tourist place is situated in the middle of Himalaya hills. The distance between Basohli city and Dhar is just 27 Km. Winter rainfall is best thing to watch in Basohli. 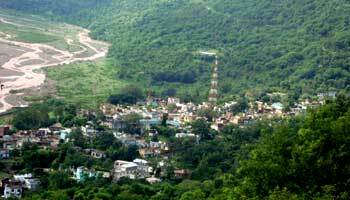 SNAN GHAT: this small town of Basohli is available for tourist. 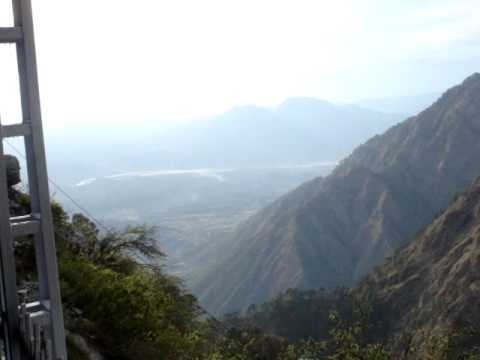 Here visitors will obtain the view of valley and ghat. 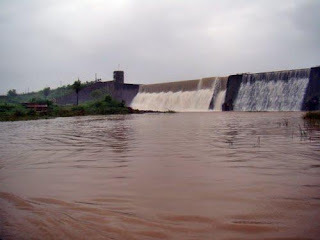 RANJIT SAGAR DAM: Thein Dam also known as Ranjit Sagar Dam is special spot in Basohli. 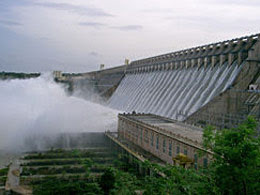 Govt of Punjab and Himachal Pardesh are managing this dam and producing light for their cities. Some key holiday spots in Basohli are SEWA HYDEL PROJECT and CHAMUNDA DEVI Temple. Reaching Basohli is possible through bus as the frequent service is available from Jammu, Udhampur, Kathua, Pathankote and Billawar. BILLAWAR is the next tehsil of Kathua region founded by Rajput King Bhopat Pal between 1598 and 1614. The ancient monuments in the town are special tourist spots in Billawar. The Mahabilvakeshwar Temple is must watch destination in Billawar. Machhedi: the astonishing hill station situated at the good height of 5000 feet is next tourist spot added the list of Kathua holiday spots. The beautiful surrounding and the clam and cute climate are special thing of Machhedi. Few other destinations for tourist are BHADDU, RAMKOTE, SUKRALA MATA temple, SHIV TEMPLE (also known as MAHABILVA KESHWAR TEMPLE), and Mooni SHIV TEMPLE. Religious people should visit the Billawar for getting blessings of Lord Shiva. The next destination for holiday is HIRANAGAR, which is another tehsil of Kathua district. Founder of the town was Raja Hari Singh, and Jasmergarh Fort was also renovated by Raja Hari Singh. NARSINGH JI TEMPLE: Narshima temple situated at Ghagwal city. This ancient shrine was constructed around 1600 years back. This temple is added in the list of rare shrines, which makes it special spot for tourist. The Idol of MAA ANNPURNA is one more special thing in Narsingh Temple and more than 500 devotees, and Sadhus are reaching the temple for blessings of God Narsingh. Approximately, 200 above people are taking Breakfast, Lunch and Dinner in the temple every day. 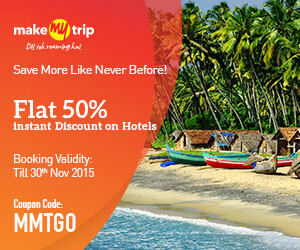 Janamasthmi and Makarsakranti are special fairs celebrated in this temple every year. Other key spots for tourist in Hiranagar are SHREE ANAND ASHARAM and SUBA CHAK. 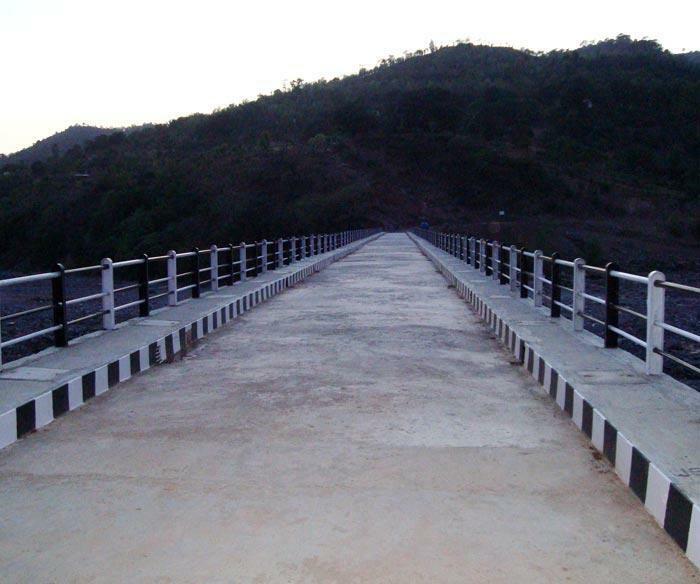 To reach any tehsil or Kathua region visitors have to attain to Jammu first. It is finest route to reach Kathua Region, however reservation for flight and train should be done prior. Jammu is directly connected through rail, train and air from diverse parts of the Country.